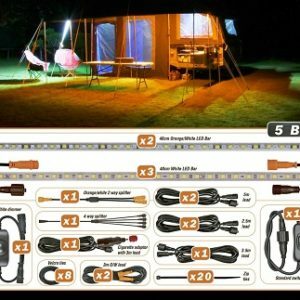 Finally a quality LED ideal for camping, 4WD’s, caravans, boats and more ! These waterproof lights provide more than enough light to see what you’re doing at night. Installation is a breeze. 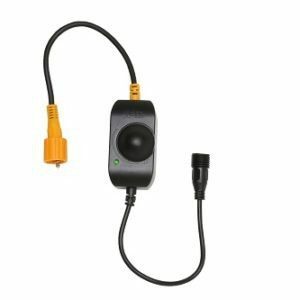 These DIY kits come with all the necessary cables, quick connectors and mounting hardware so that you can install it yourself in nearly all applications. 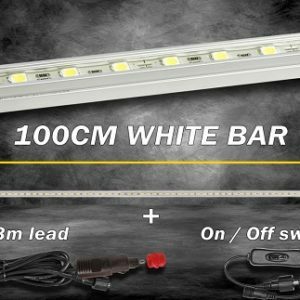 With the ever expanding industry of LED lighting, the need for a dual colour LED light bar that is specifically designed to reduce the attraction of insects is needed more than ever. 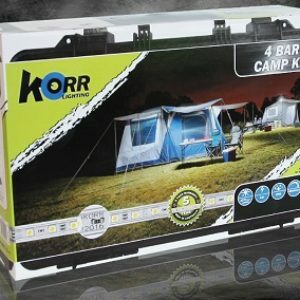 You now have the option of changing your lightbar to orange to reduce bugs around your campsite. 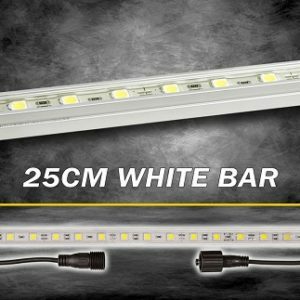 Your dual colour light bar is still able to provide brilliant white light for cooking and lighting up your campsite. 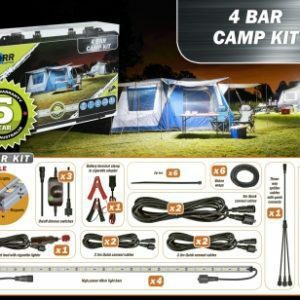 We have designed these kits carefully and added two of thee dual colour/orange/white light bars to be used outside where you are affected mostly by insects at night.